based around the Stockport area of N.E. Cheshire. formerly CTC – 549 fans. Reducing inactivity & change lives across Greater Manchester through physical activity & sport in line with the GM Population Health Plan. Twitter, 918 followers. 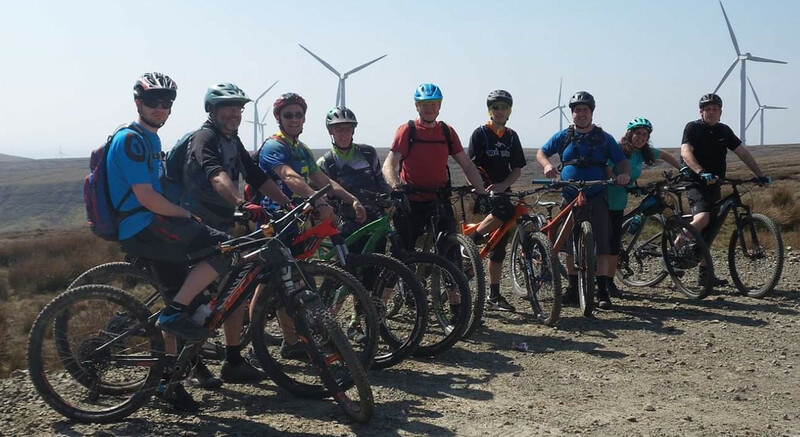 North West Mountain Bikers Facebook, Facebook 104 members. 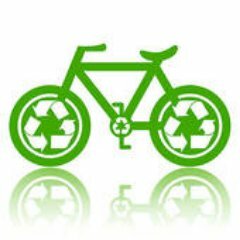 Manchester Friends of the Earth Bike Campaign, Twitter Facebook. Cycling and Walking. Report potholes here. serves the Blackburn, Hyndburn, Pendle and Ribble Valley areas. Disley, Stockport.Includes Boot Out Breast Cancer Cycling Club. Walk Ride Romily + Twitter. * Please email guylancaster@hotmail.com with any alterations to this list.